One can (425 grams) chickpeas. 1/4 cup fresh lemon or lime juice, (1 large). Place all ingredients in a blender, blend well. Add more water if needed. 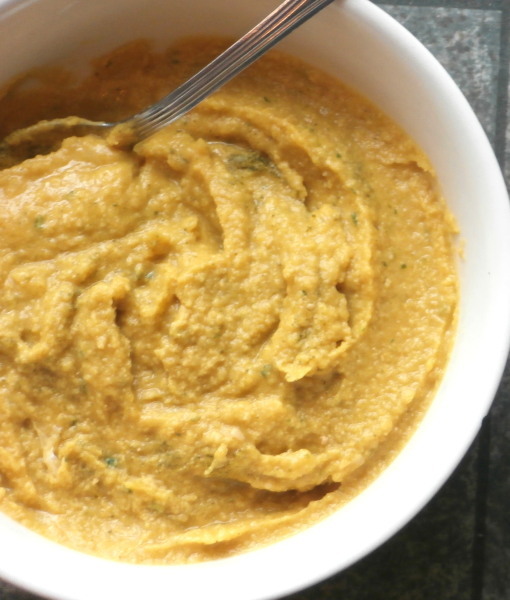 This is delicious as a veggie dip, or salad dressing.